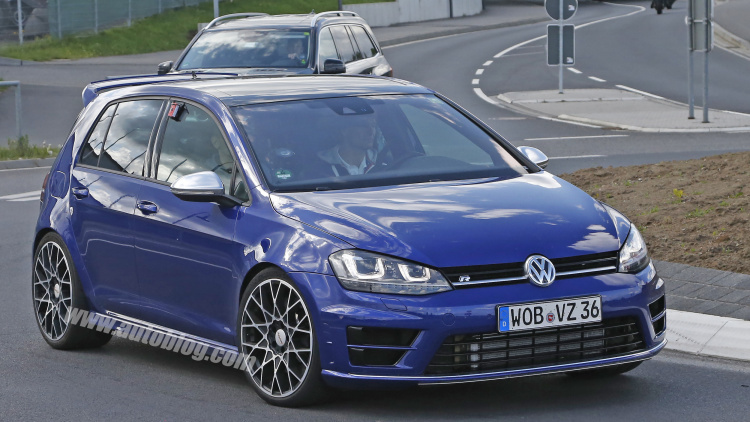 The Golf R400 Is On The Streets! 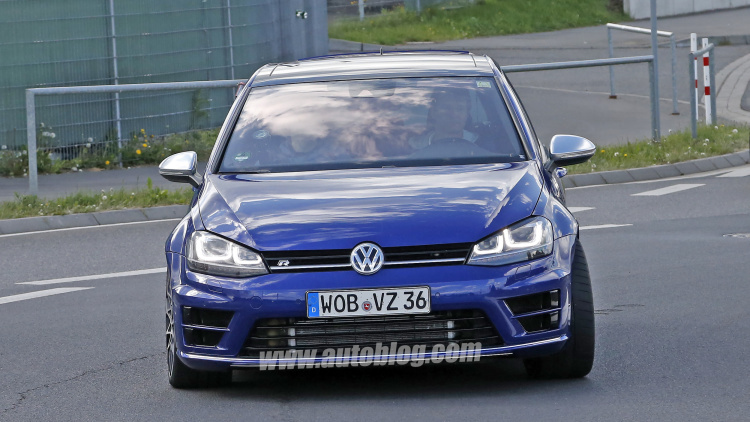 VW Tested The ASTONISHING MODEL! It was worth waiting! 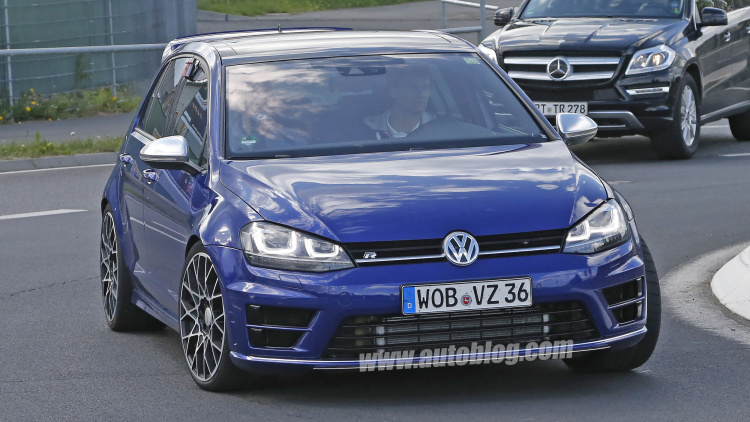 If your memory serves you well, you know that the last announcement of the German automotive manufacturer VW was that the super-looking Golf R400 is put in the production queue. However, before that, it is a well-known practice that some important tests must be conducted, and today it`s our lucky day to witness the spy shots of aforesaid model. 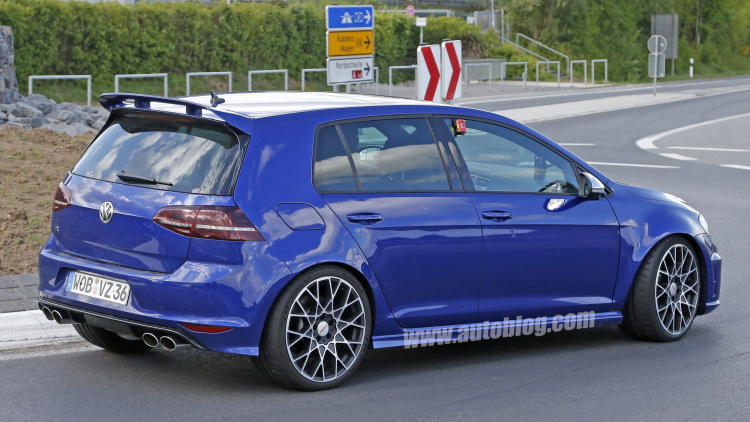 Welcome the amazing Golf R400 – the model that has all the qualities to become the next dream car for many Gearheads! 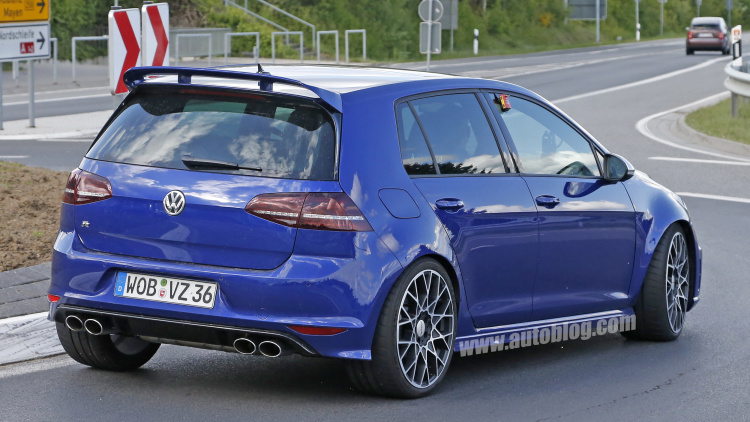 The prototype on the photos does not even closely look like the original concept, but hey – we don`t mind the subtle work of VW. 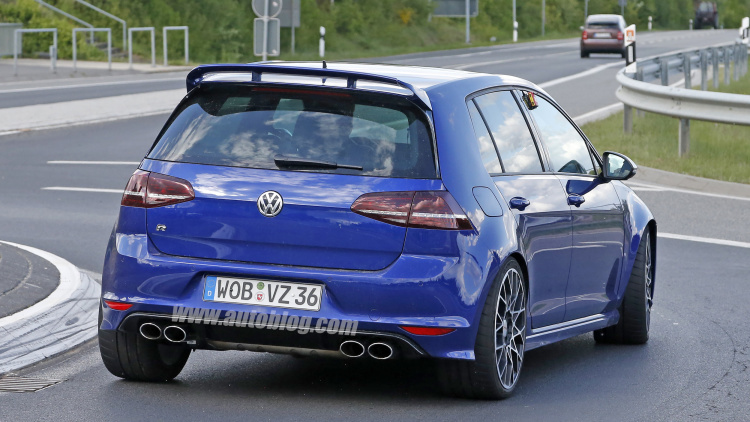 This sleeper has under its hood a turbocharged Powertrain with a capability of producing over 400 HP. 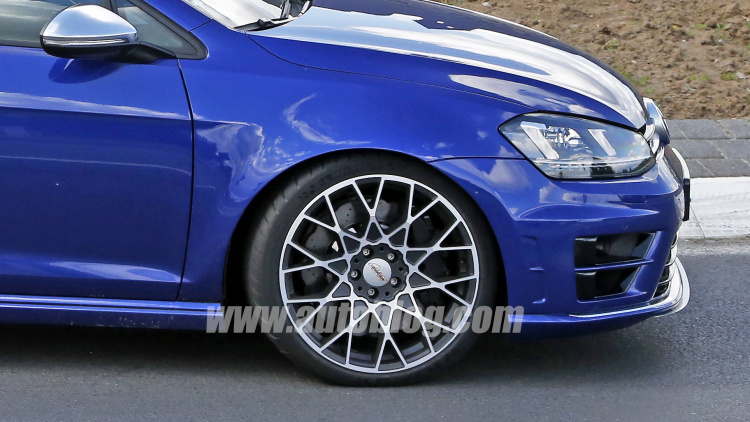 The wheels, the low profile tires and the big brakes are the things that differs it from the original Golf R400, that we hope will appear on the US market very soon!